Welcome to Sanford Harmony, a social-emotional teaching program that cultivates strong classroom relationships between all students. 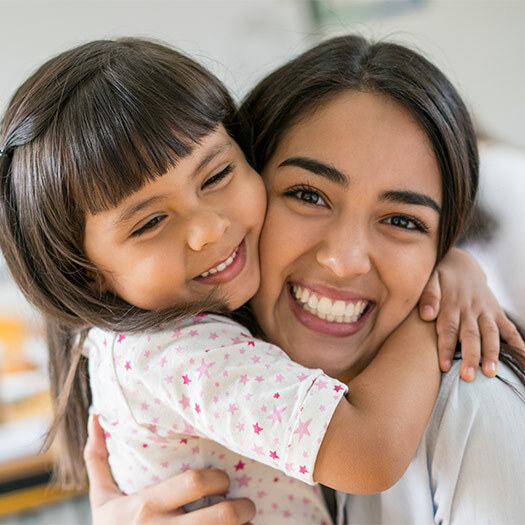 Our goal is to implement specialized teaching strategies into classroom activities in an effort to develop children into tolerant, compassionate, and caring adults. Harmony is designed to build healthy relationships among students by having them engage in activities that promote understanding and respect. Through the power of positive communication and teamwork, Harmony empowers students to prevent teasing, bullying, and disruptive classroom behavior. Harmony supports the safety, well-being, and success of all students by developing trust, empathy, and social-emotional competencies in and out of the classroom. Kudos to the creators of the Harmony curriculum for getting it right! It is working for us. We are grateful for your willingness to respond to our needs! 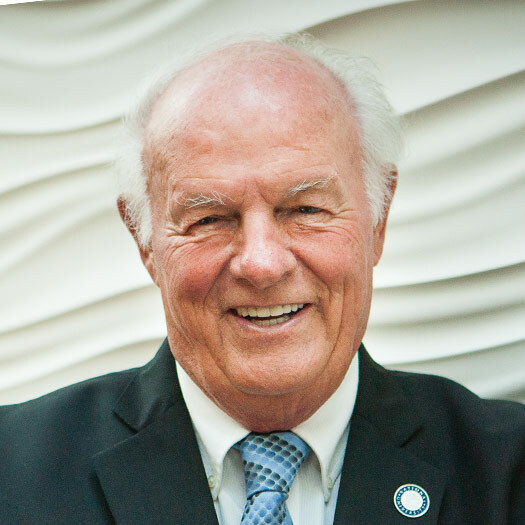 National University was selected in 2014 to disseminate Sanford Harmony, a program created from the vision of philanthropist T. Denny Sanford. The program is designed to develop today’s students into respectful, compassionate, and caring adults for the future by integrating the evidence-based strategies of Meet Up/Buddy Up along with grade-level lessons and activities into the classroom environment. Sanford Harmony has helped over 140,000 classrooms nationwide to develop strategies that benefit children socially, emotionally, and educationally.